Labour MP John Spellar’s Planning (Agent of Change) Bill took another step towards becoming law yesterday (Thursday) when the Government confirmed it will dramatically strengthen planning rules, in a move that will throw a lifeline to music venues across the UK. Spellar’s savvy and well co-ordinated campaign, hand in hand with UK Music – the CEO of which is former Labour MP Michael Dugher – to help independent venues survive, enjoyed cross party backing of over 100 MPs and peers along with notable music industry support. 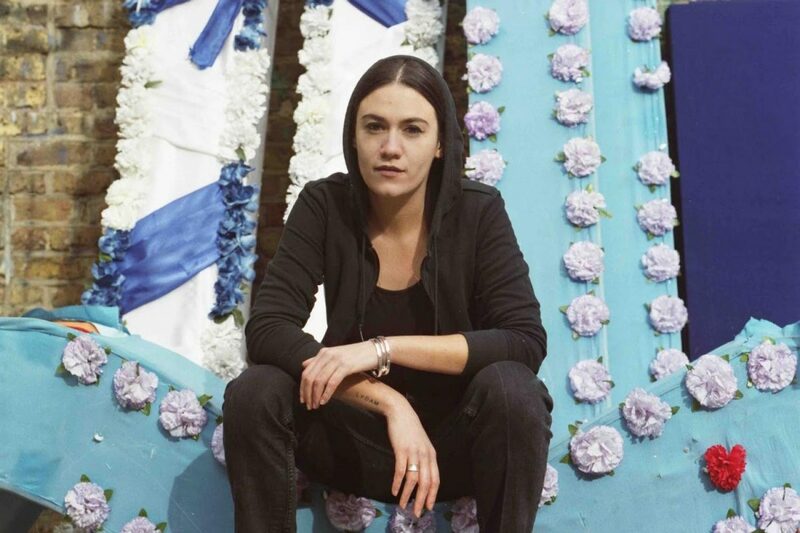 Representatives of the industry and a range of musicians, including Independent Venue Week Ambassador Nadine Shah, took part in a mass lobby of Parliament nine days ago. The amount of media attention following the rally is understood to have contributed to Government’s decision, now officially announced by Sajid Javid, Secretary of State for Housing, Communities and Local Government. Over the past ten years, 35% of music venues across the country have closed, including the likes of the Kazimier here in Liverpool. More recently, the city’s 24 Kitchen Street has been under threat. Getting the Agent of Change principle enshrined in law will help protect venues from developers, who often take advantage of the work done by creative industries building up an area. UK Music also campaigned for developers to consider the impact of any new plans on pre-existing businesses such as like music venues before proceeding. For example, the developer of new properties must take responsibility for soundproofing to avoid the possibility of new neighbours complaining about noise. Independent Venue Week takes place from January 29 to February 4 with The Jacaranda, EBGBS, The Magnet, Zanzibar, Studio 2 and The 27 Club all taking part. Ticket sales on sale now. Next Article Morrissey – defending the indefensible?